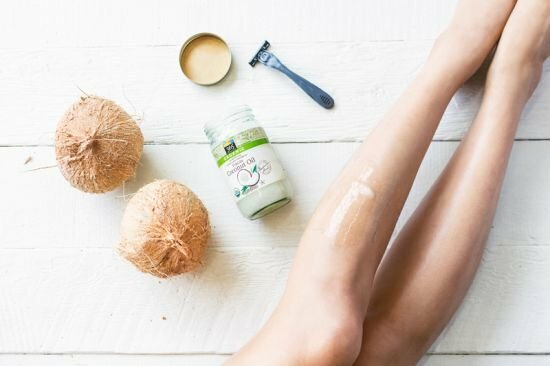 Coconut Oil for Eczema - Why and How it Works? Home / Health / Coconut Oil for Eczema: Why and How it Works? Eczema is also known as Dermatitis and it has many sub types. It is a chronic skin condition and results in itching and rashes that can be red, dry, scabby, or painful. The word of Eczema is also used as an all-encompassing term to include a wide range of inflammations and skin disorders. 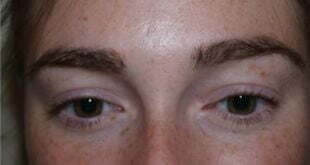 As there are several types of this illness, so are its treatments. Everyone’s eczema is different so one treatment cannot fit all. 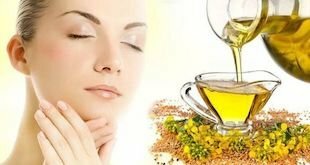 Some people have very sensitive skin type so they react to the application of creams and they require something natural to be used to treat their condition. Coconut oil for eczema has proven to be very effective in line with the latest research in therapeutic science. Not all types of coconut oils or its mixtures will help treat eczema but you should only use unrefined virgin coconut oil that prevents symptoms of eczema. It contains anti-inflammatory properties and gives instant relief to itching and rashes. It also relaxes irritation and painfulness in dry patches on the skin. It keeps the patient’s skin moisturized so it will stop the problem of skin flaking. It also contains incredible anti-bacterial and anti-fungal properties so it protects your skin against infection by keeping it clean. The best way to use coconut oil for eczema is to apply it gently and it is necessary to keep the affected area moist for most part of the day. If you don’t like the wet effect of the oil on your skin and especially if you go outdoors, you can soak a loose bandage into the oil and apply it on the dermatitis area. But you can’t apply bandage for the whole day because it is equally important to exposure the affected area to fresh air. Another tip that supports the coconut oil treatment is sun exposure. Whenever possible, try to expose the dermatitis to sunlight for 20 minutes daily. The frequency of oil application depends on the severity of the problem. You can apply once a day or three to four times a day. Most people like to apply coconut oil before bedtime because it allows enough time for absorption. Using deodorized, bleached, or unrefined oil will not do any good to your dermatitis. You can easily find organic virgin coconut oil in pint or quart jars from any whole foods market in your locality.If that is not possible, you can order it online. If you have an eczema patient in your immediate family, you should use coconut oil regularly in your foods to make your skin healthy from the inside out. You can use it in your smoothies, breakfast preparation, or just take a tablespoon of it with any liquid drink or milk. It is not an animal fat as it is derived from a plant so it contains medium chain fatty acids unlike meats that are long chain fatty acids. For an attack of eczema, one obviously needs a medical examination and medicines but using coconut oil can speed up the recovery process of the patient. It is particularly good for baby’s eczema because babies’ skins are very soft and sensitive and usually react to the application of eczema creams and serums. Applying virgin coconut oil is totally free of side effects so you can confidently use it. But don’t forget to do a patch test since everyone’s skin type is different so some of you may be allergic to it. Coconut oil for eczema is one of the highly recommended treatments of eczema all over the world mainly because this oil contains essential nutrients like vitamin e, vitamin k, capric acid, and lauric acid. So besides removing symptoms of the illness, it helps rejuvenate the patient’s skin. When we compare coconut oil with other eczema control medicines, we find it healthier as it leaves no side effects and contains no preservatives that may be damaging to the skin. However, before expecting the results, you should understand your skin conditions and know the underlying causes of your eczema. Some of the most common causes of the illness are jewelry, nail paint, perfumes, cosmetics (due to various chemicals), fabric softener, latex based products, plants, plastic or metals, and various types of fabrics such as nylon or lycra. Before using coconut oil for eczema, it would be a great idea to find the underlying cause of your problem first. Otherwise, your problem will return as long as you continue to be exposed to the root cause of your dermatitis. Great informational article on the benefits of coconut oil, thanks for sharing. I totally agree with you on the last point of identifying the root cause of eczema so as to be able to effectively tackle it, and keeping the flares to a minimum is half the battle won.